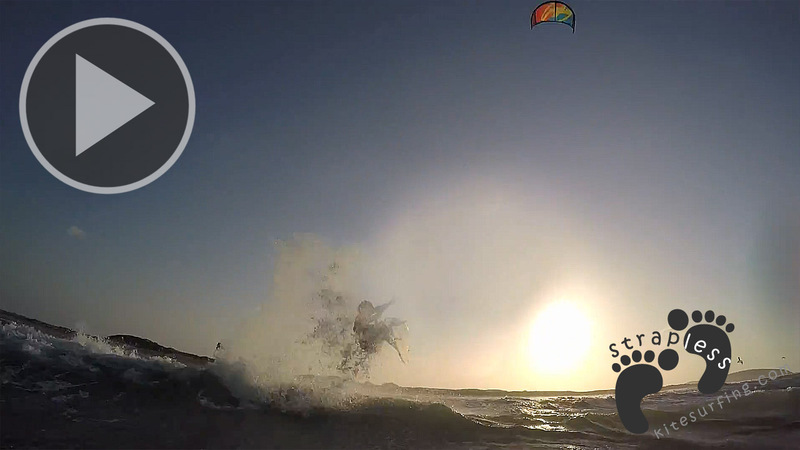 Sebastian Ribeiro was one of the highlights in 2014! 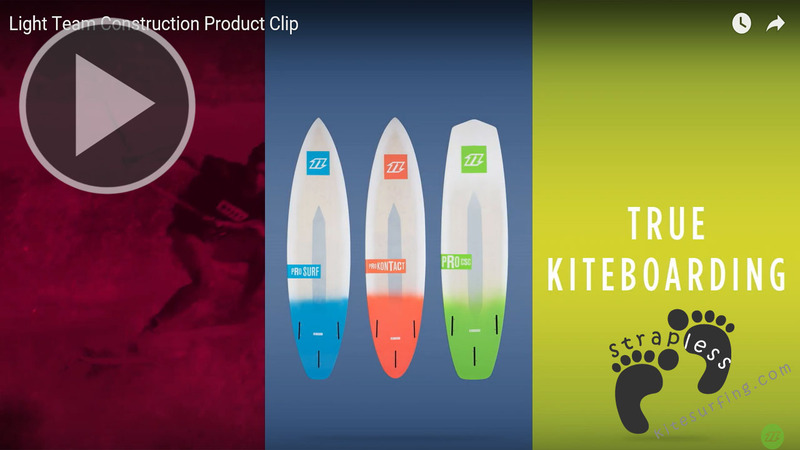 The Brazilian North Kiteboarding International rider, won the vice Brazilian championship kitewave title and ranked fifth in the PKRA at Dakhla, Morocco. 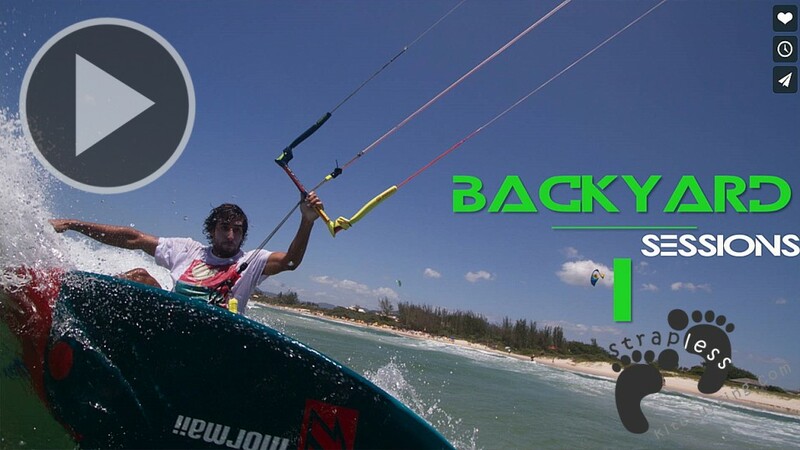 Now, Sebastian passes on his skills to other riders in kite clinics and classes in Gokite (gokite.com.br). 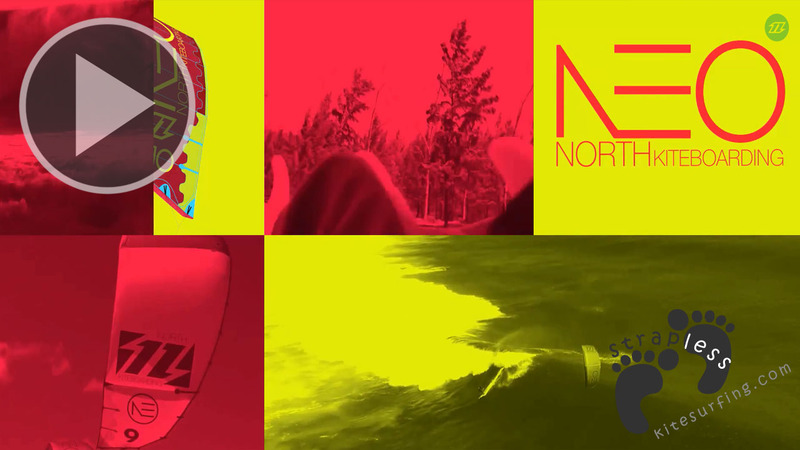 Watch the latest production featuring Sebastian Ribeiro, showing his training routine at various kitewave points of Florianopolis, in the video “Backyard Session I” enjoy !! !